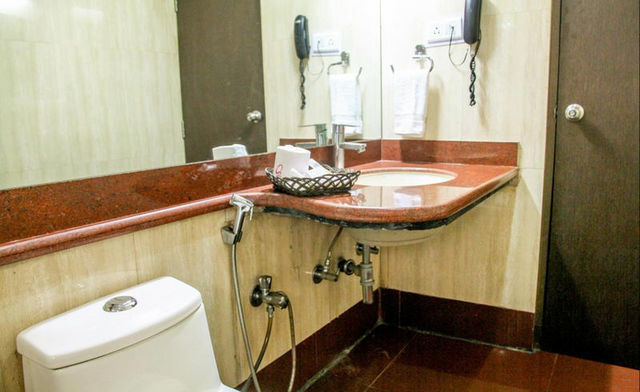 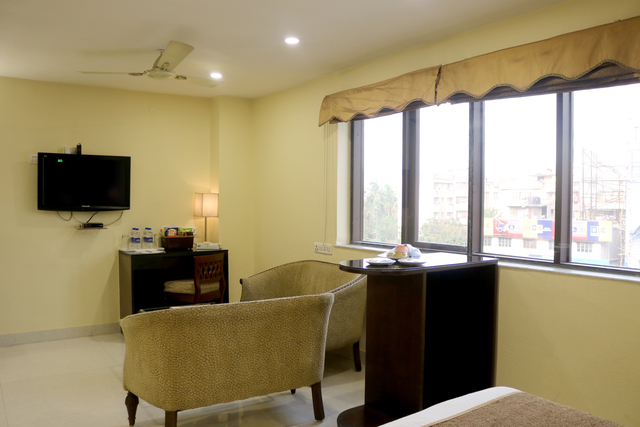 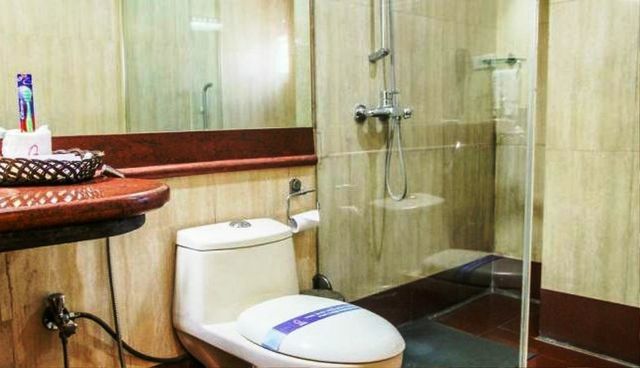 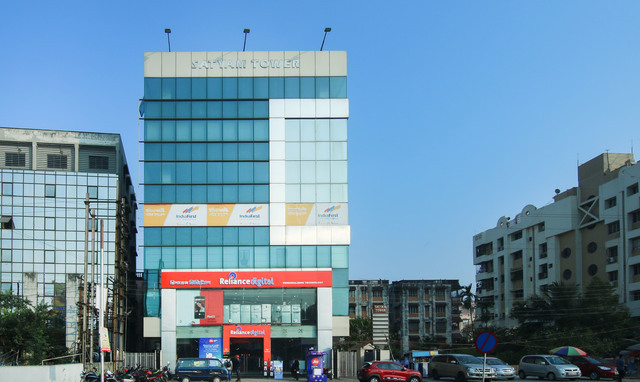 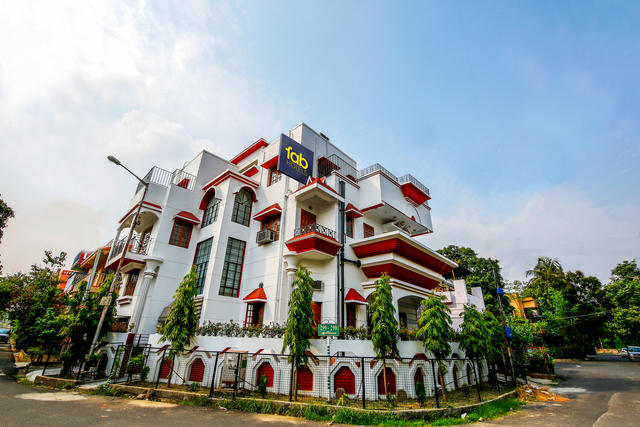 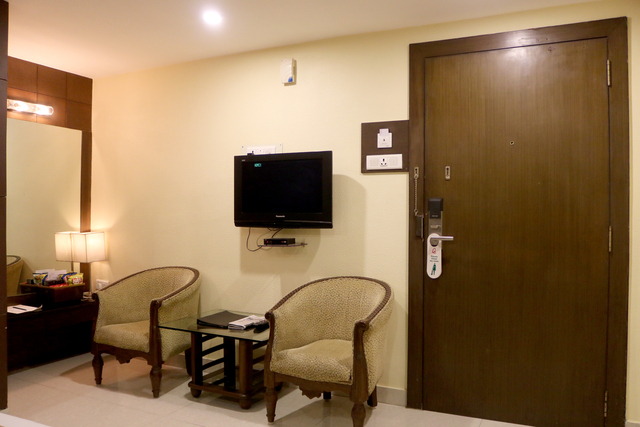 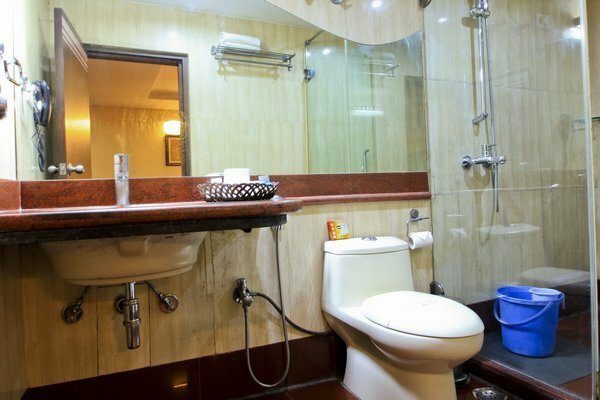 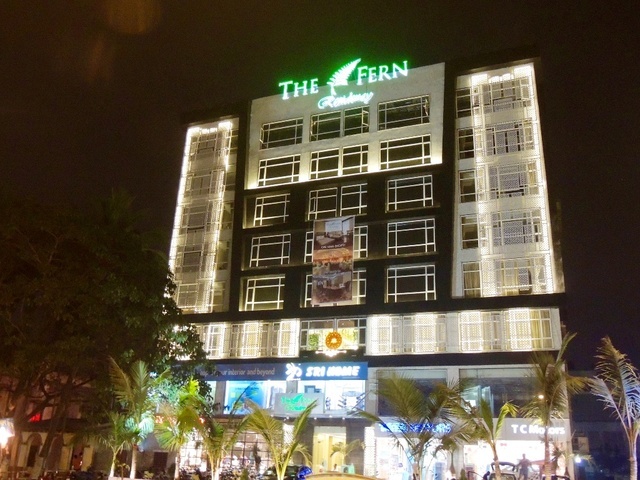 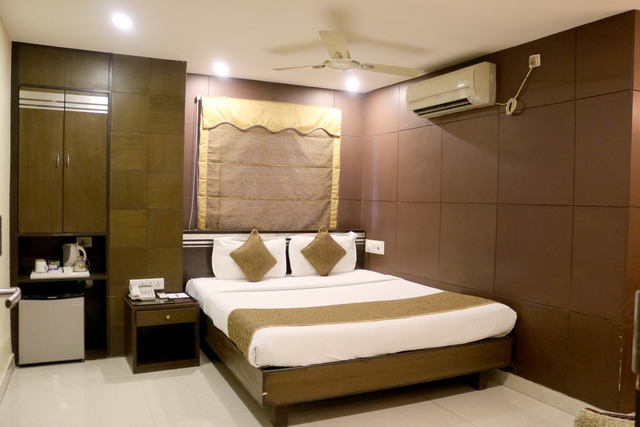 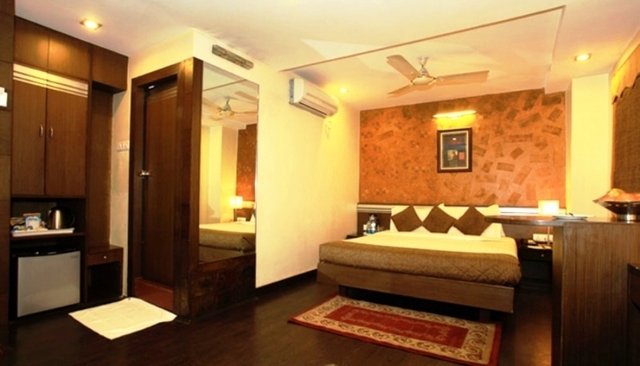 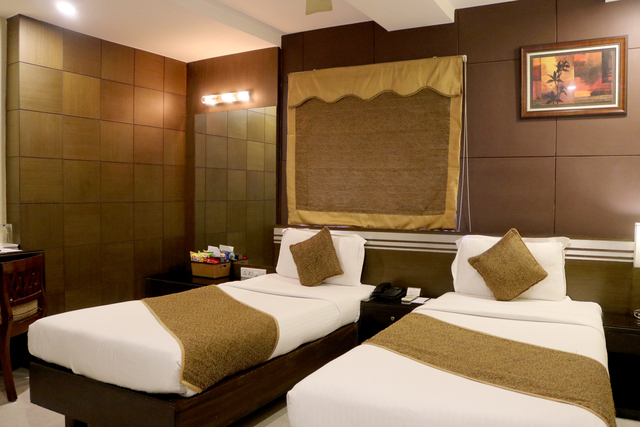 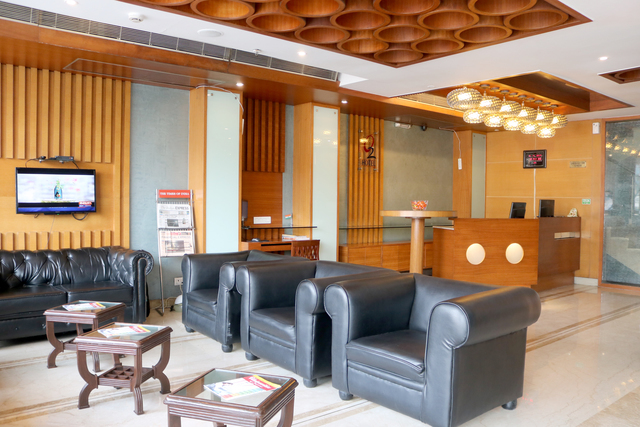 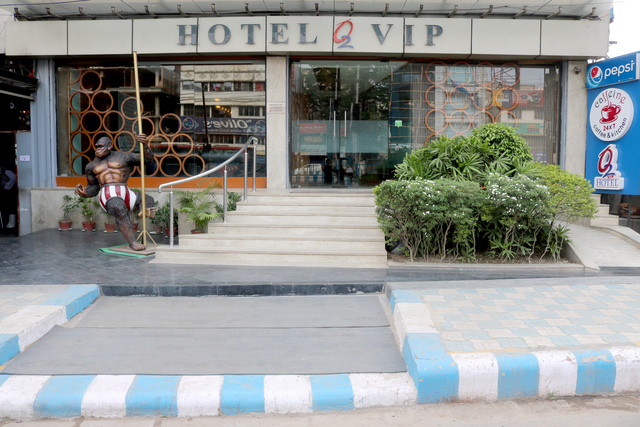 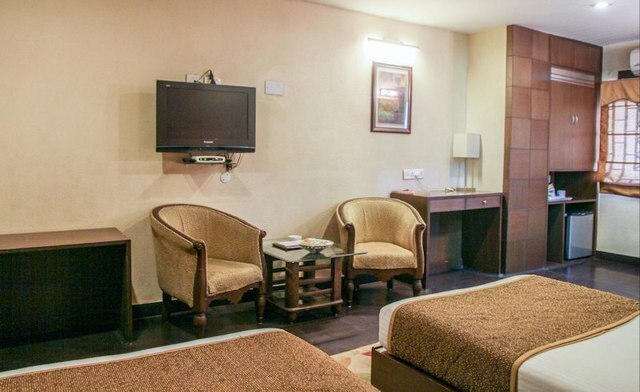 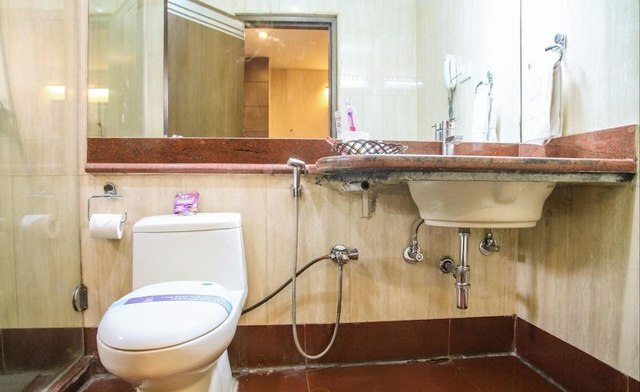 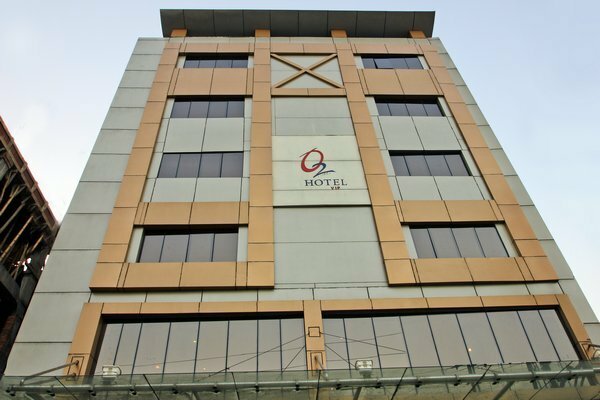 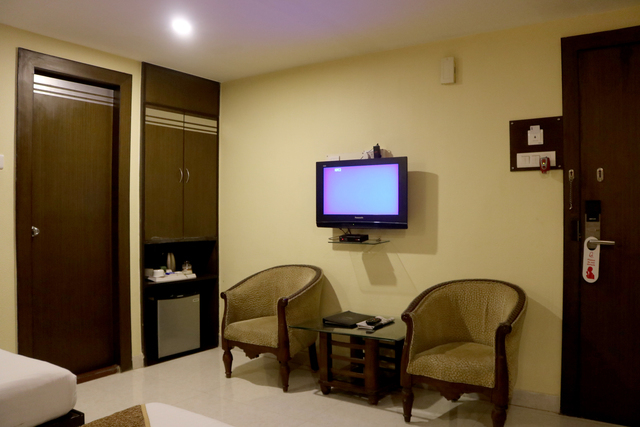 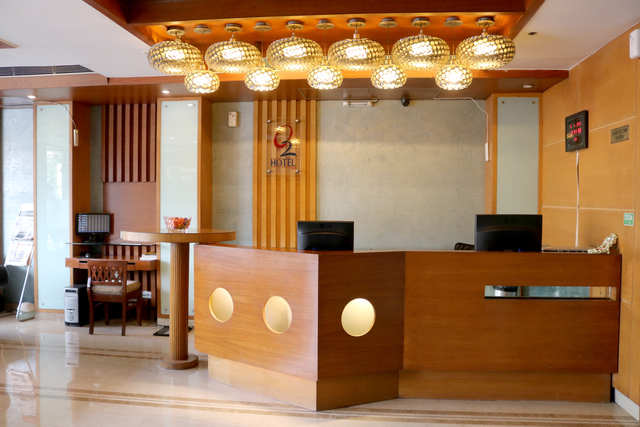 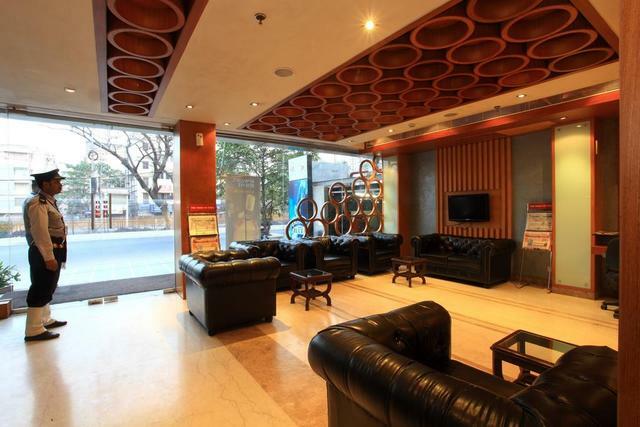 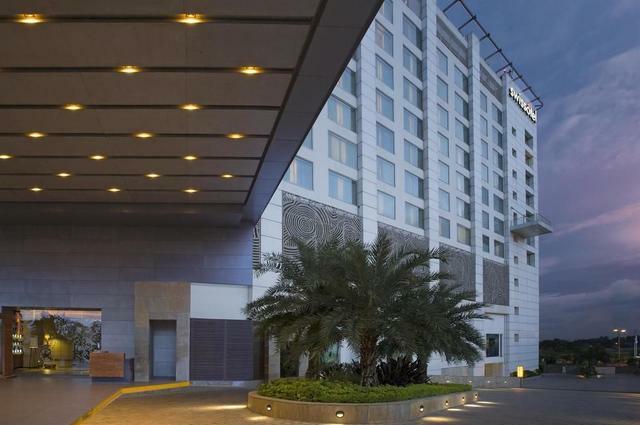 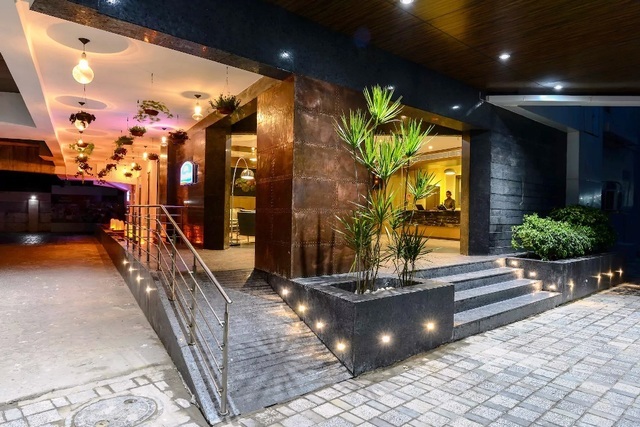 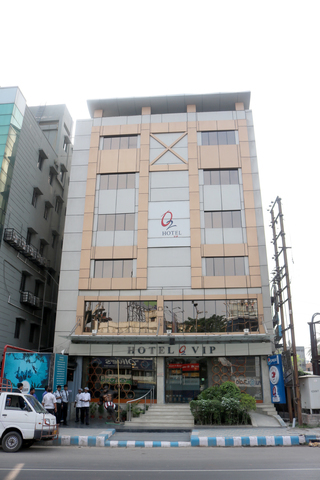 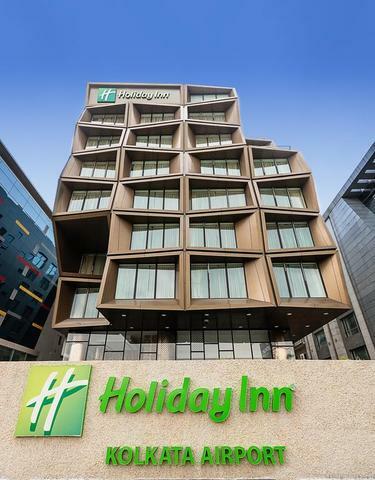 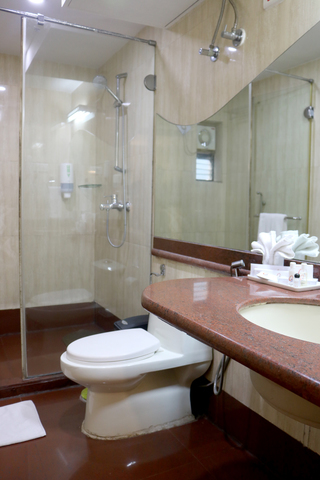 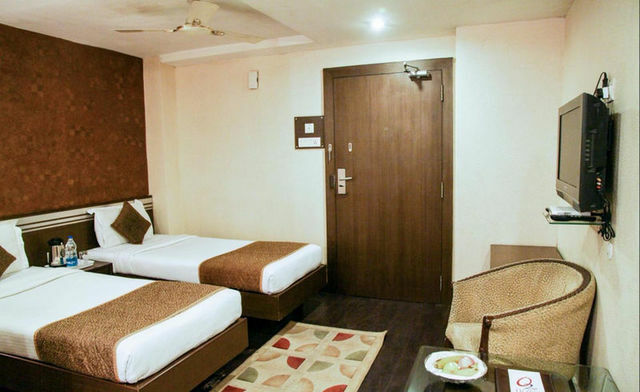 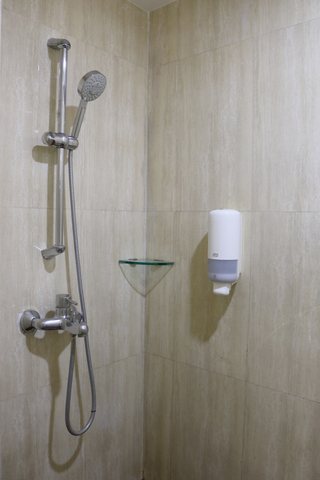 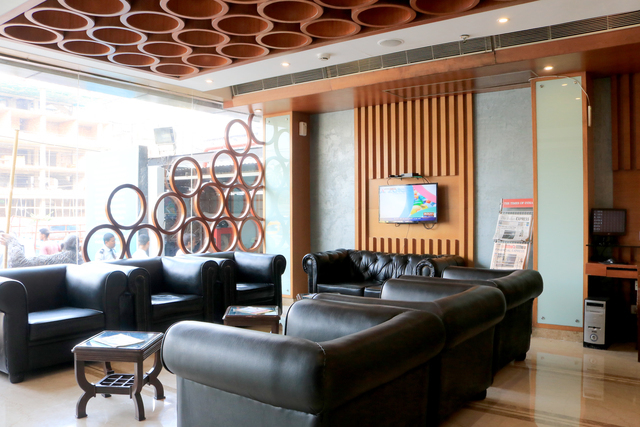 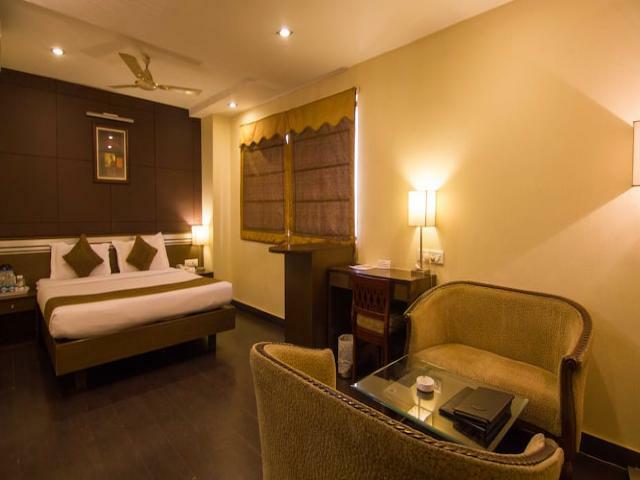 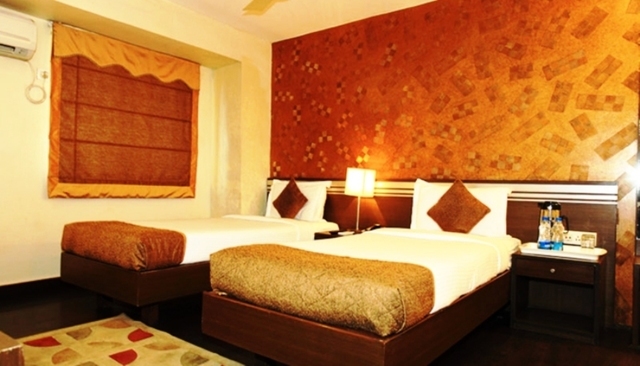 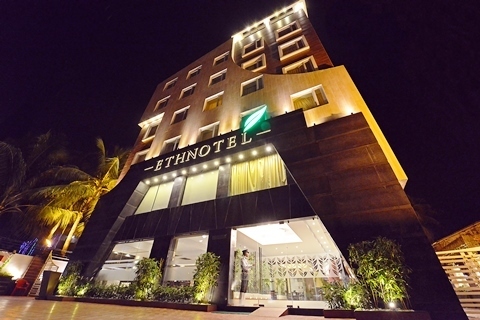 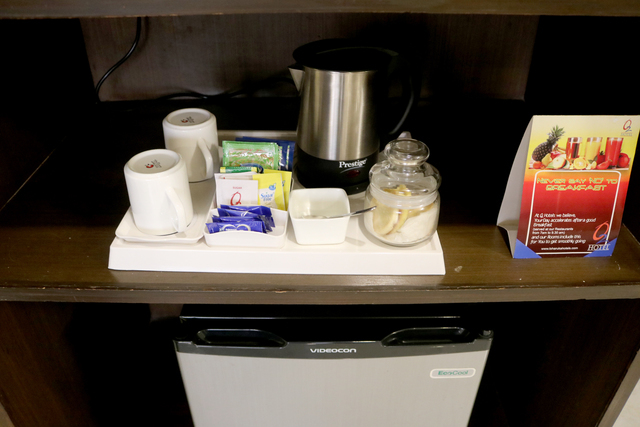 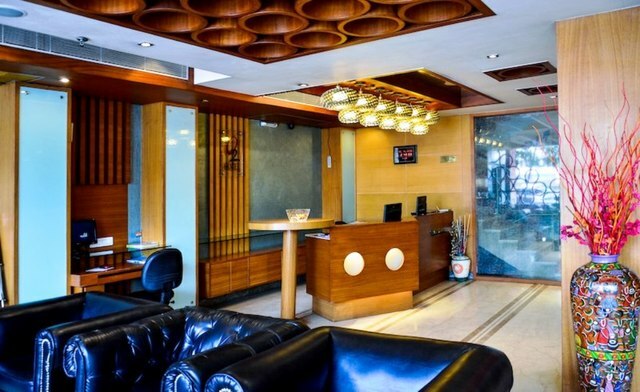 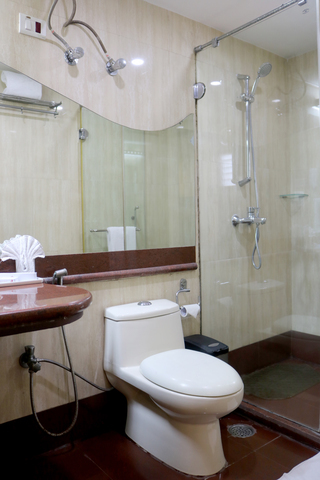 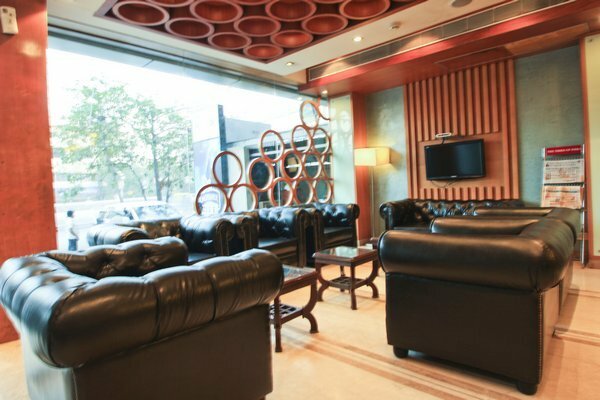 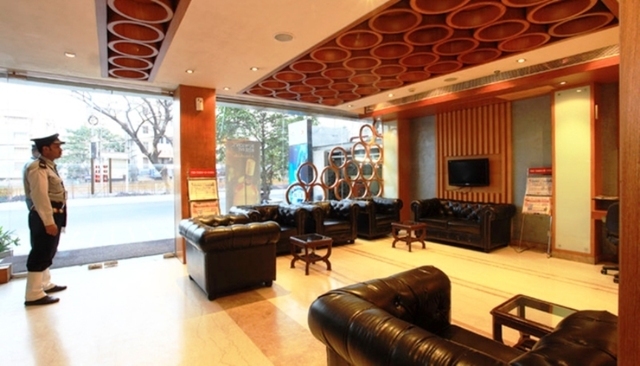 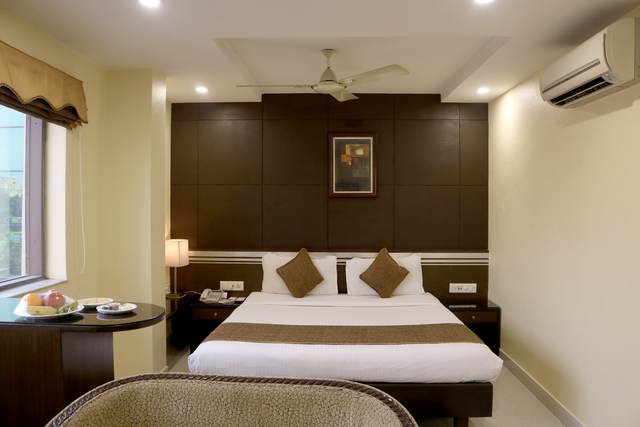 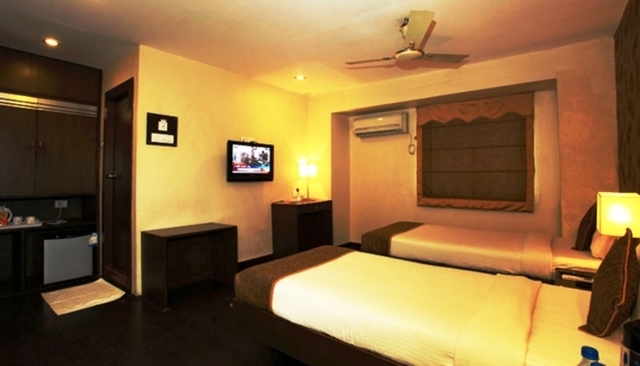 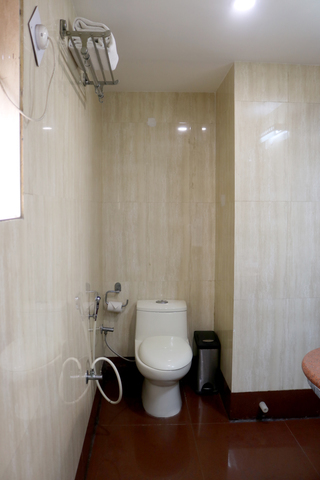 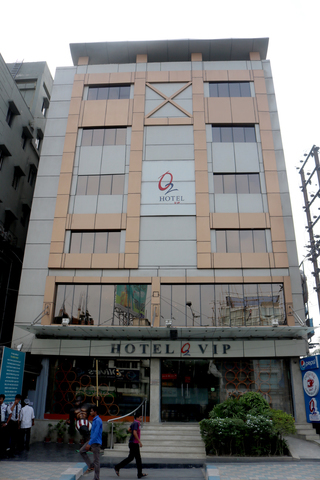 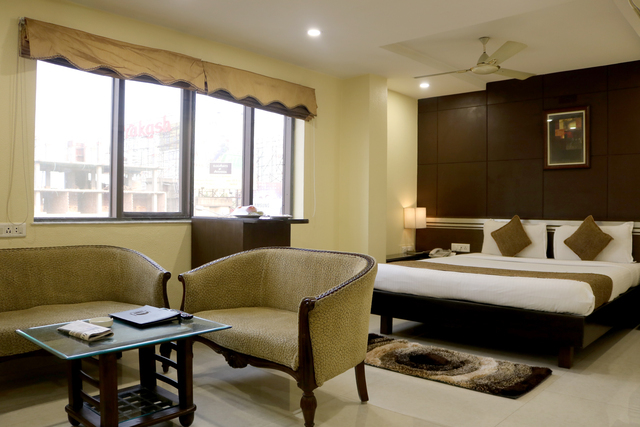 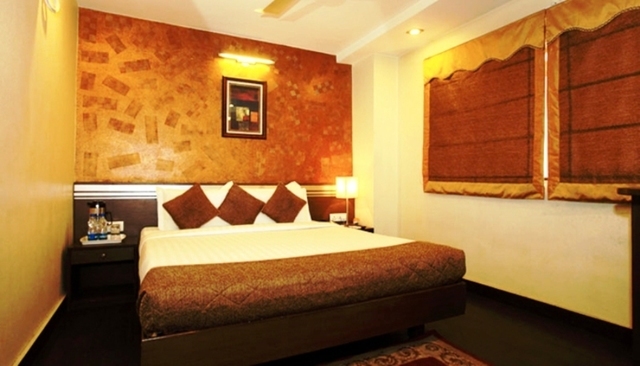 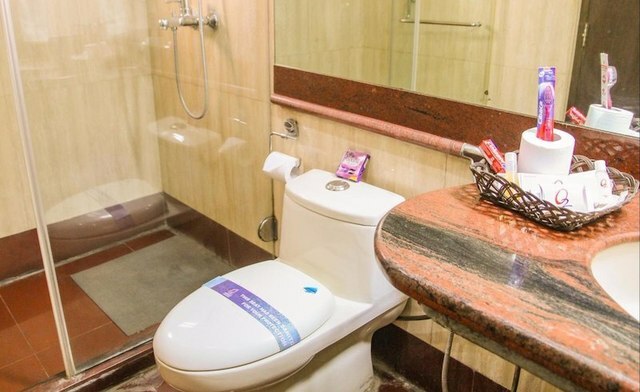 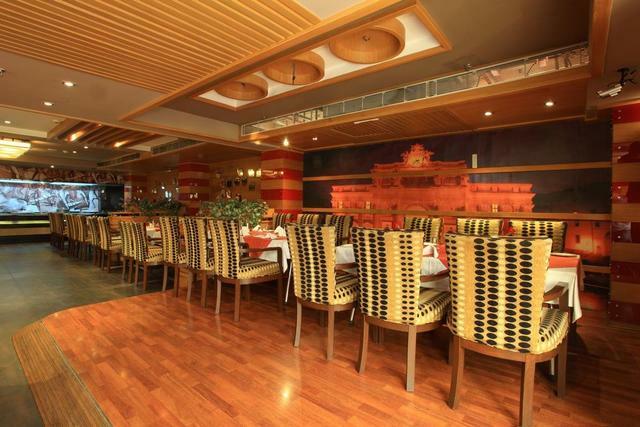 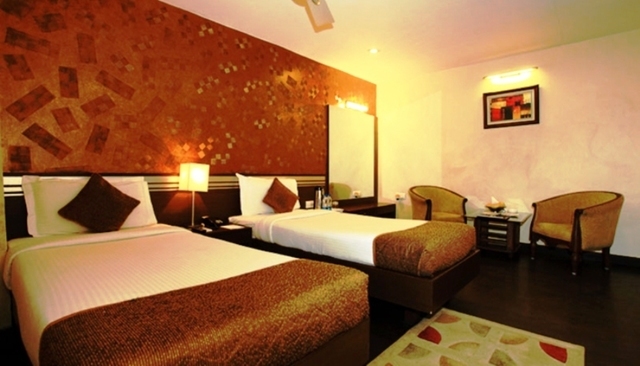 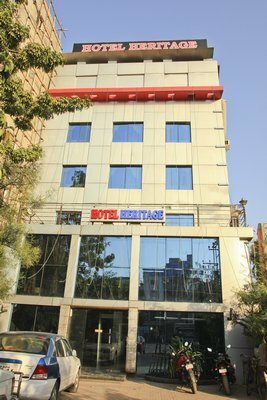 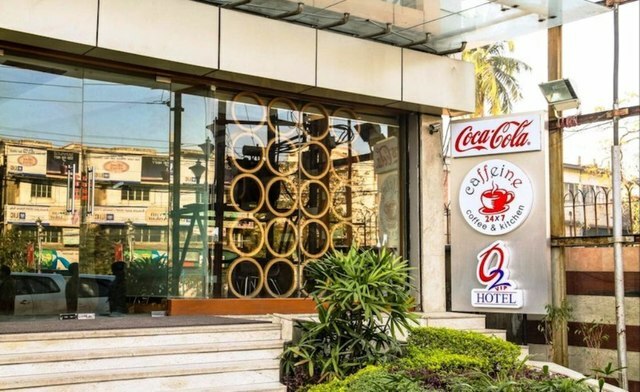 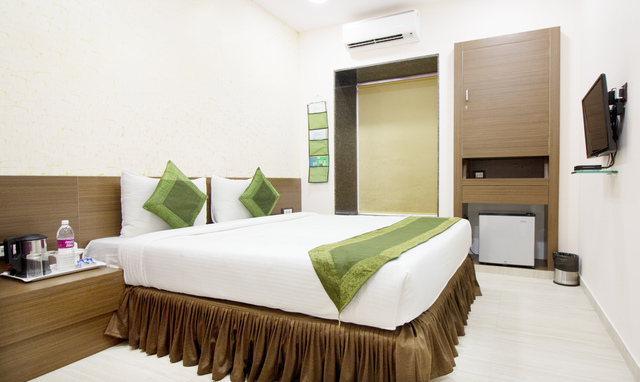 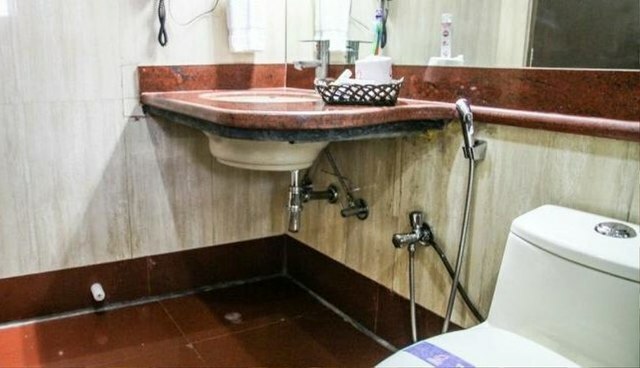 Located on Kolkatas VIP road, this hotel has 50 rooms that make for a pleasant and comfortable stay. 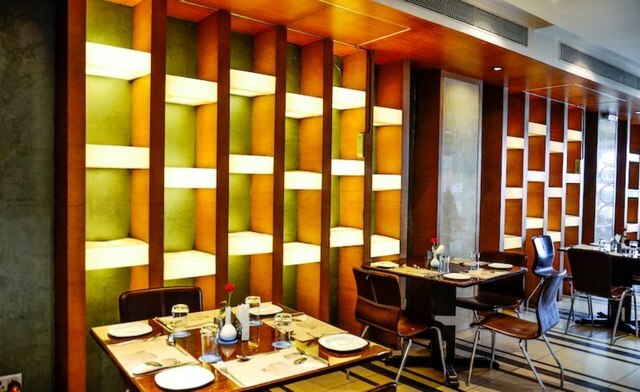 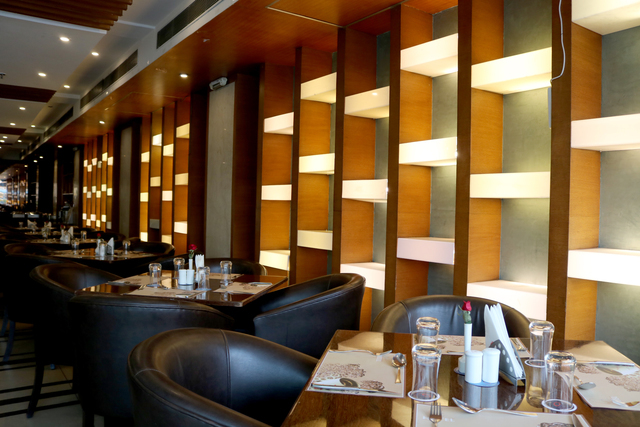 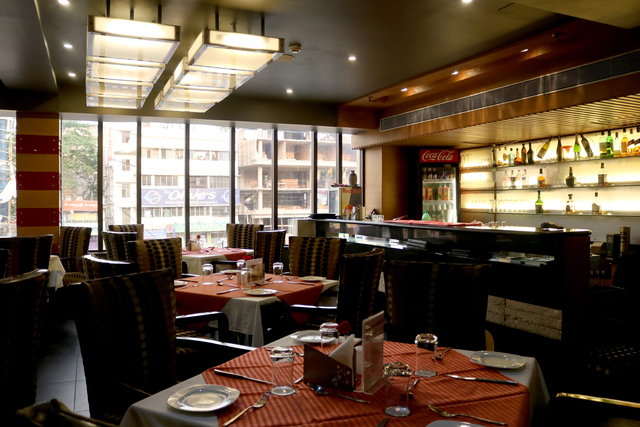 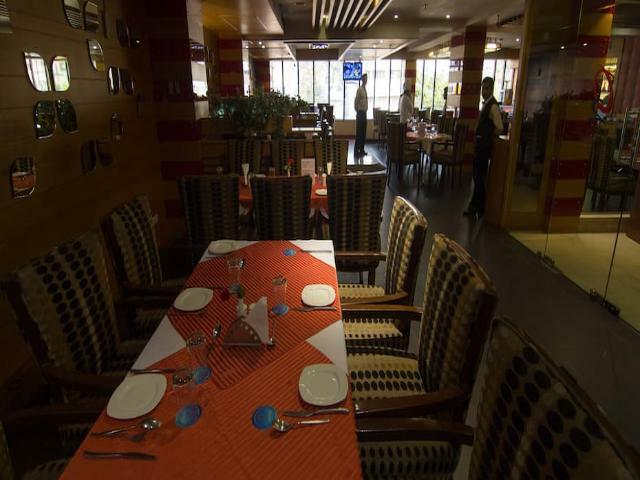 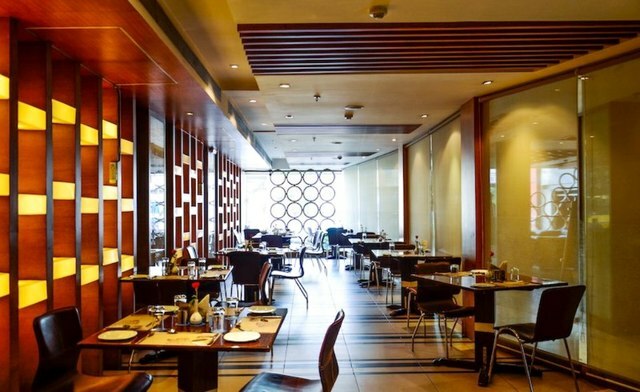 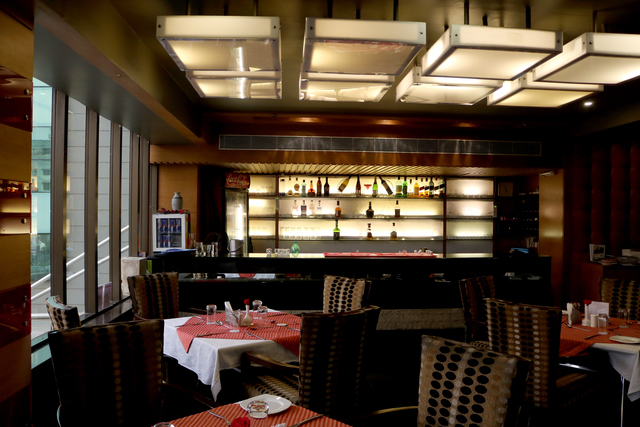 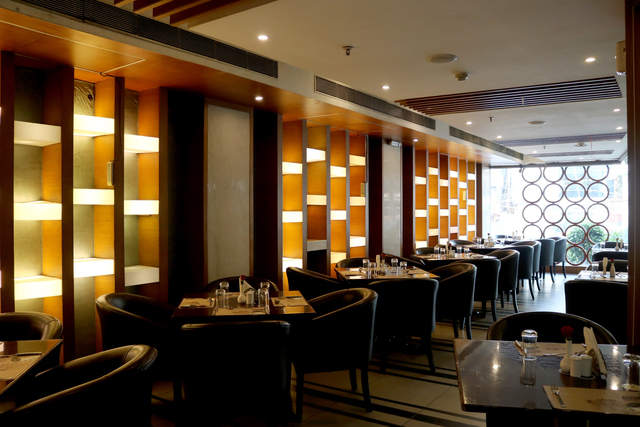 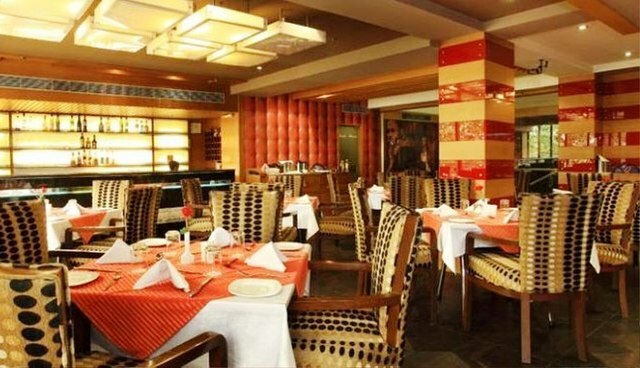 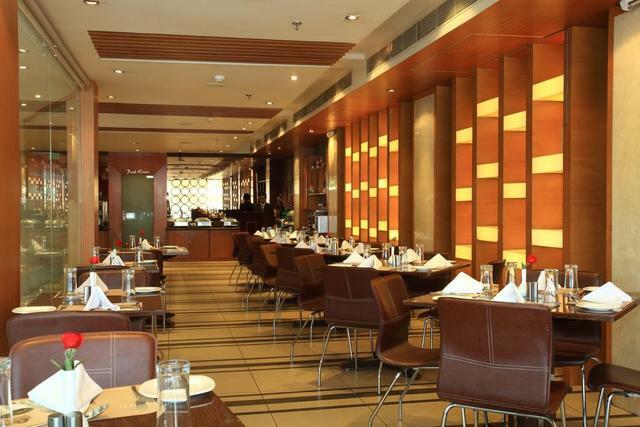 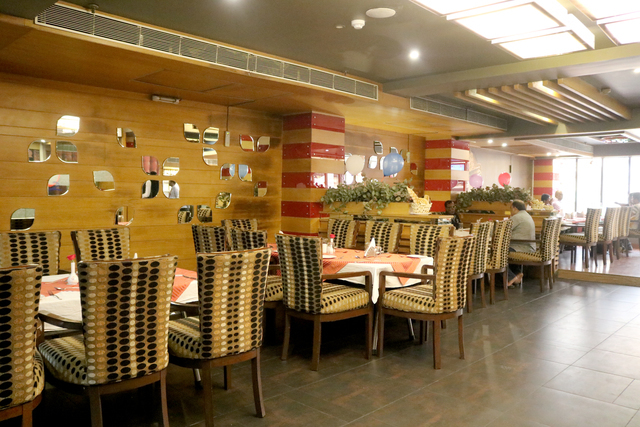 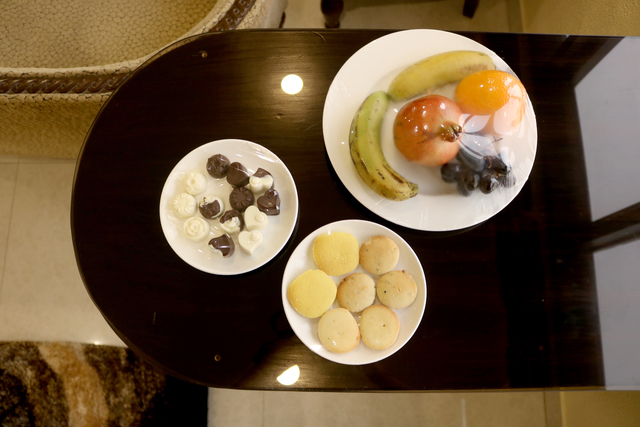 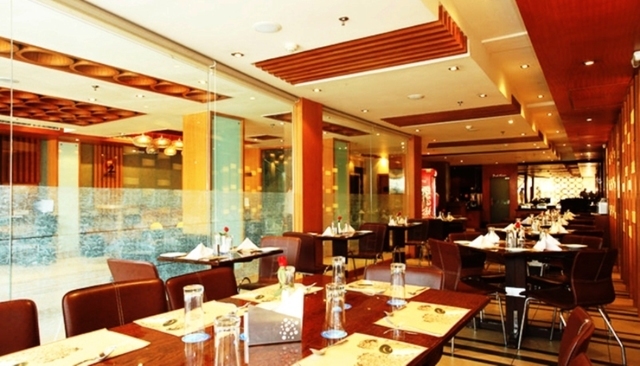 Dining options include selections from North Indian, Thai, Italian and Mexican cuisines among others, at Venezia and Caffeine, the hotels two restaurants. 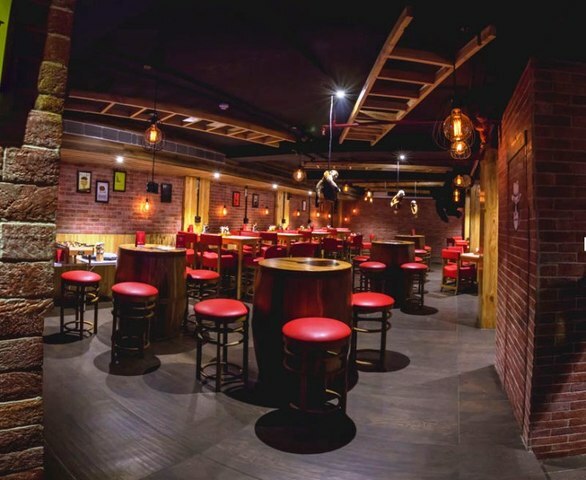 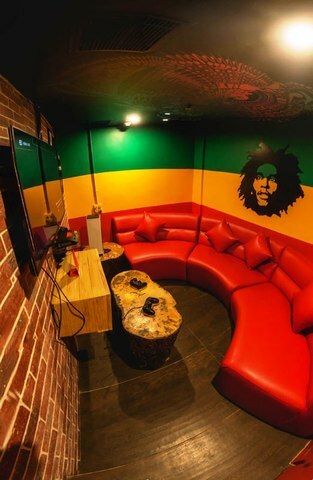 For drinks and nightlife, you may head to The Drunken Monkey. 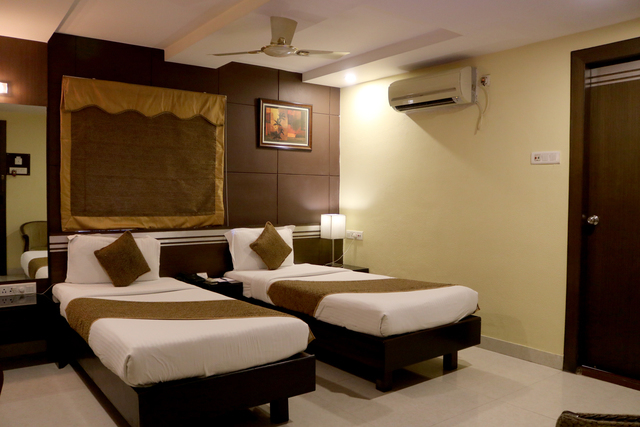 When in a touristy mood, explore Nicco Park, an amusement park which is 15km away; discover the Eco Tourism Park where you may enjoy a boat ride and relax by the lake, or visit the City Centre for shopping.